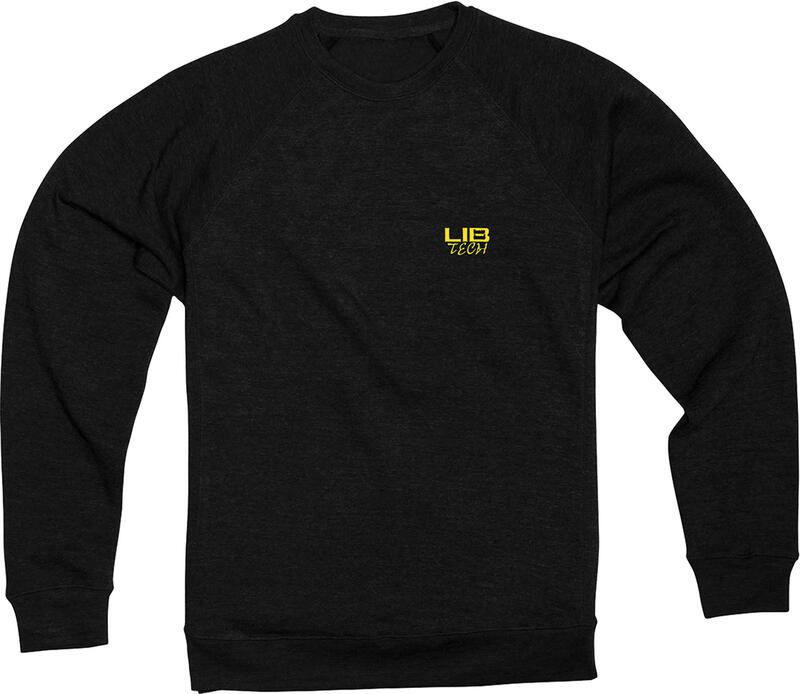 Plain and simple, the Lib Tech Bellinghammer Crew sweatshirt is here for those that prefer the simpler things in life. 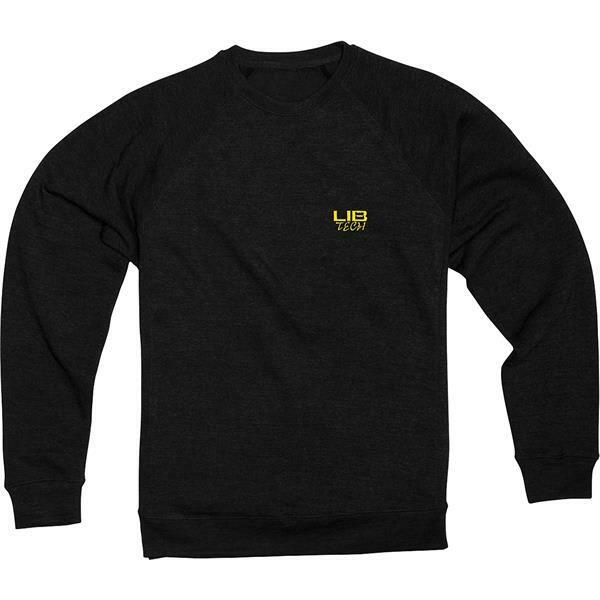 This crew neck features a polyester cotton blended fabric, with a simple and low key Lib tech logo on the left chest. The Bellinghammer is perfect for those long nights on the town or for layering underneath a jacket.